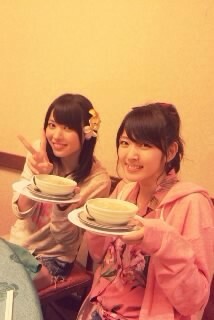 Maimi and the girls kick off the fan club tour in her November 21st update “Fan club Hawaii tour start( ´ ▽ ` )ノ“. Full translation below. Posted on November 22, 2013, in Blog, Translations and tagged Yajima Maimi. Bookmark the permalink. Leave a comment.